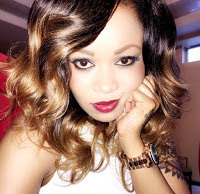 The well-endowed and curvaceous socialite Vera Sidika is with no doubt the queen of socialites in Kenya. Apart from being a socialite, the bleached hot mama is also a fashion aficionado. Her sense of fashion is unmatched.